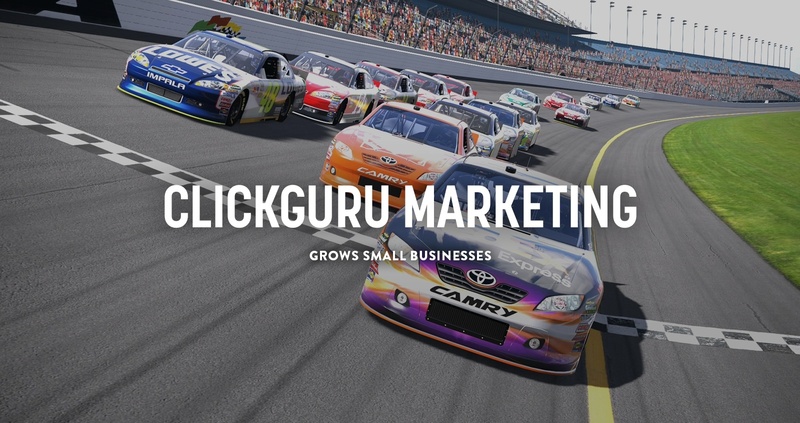 clickguru’s complete online digital marketing platform in Toronto is perfect for any company looking to grow their business. Our technology is proven and works regardless of the industry you deal in. Within 90 days, the brunt of our customers find themselves on page one of Google, with a bunch of five star reviews around their name. If this is for you, please get in touch.